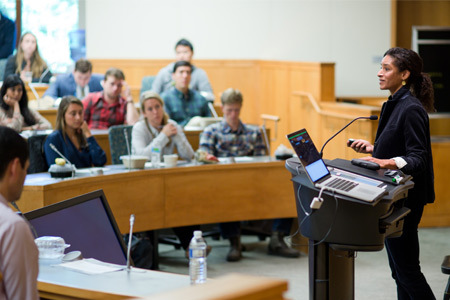 CDS provides Tuck students with a unique opportunity to work with affiliated faculty, executives, and research fellows to understand the impact of information technology on the extended enterprise and the role of digital strategies in driving competitive advantage. 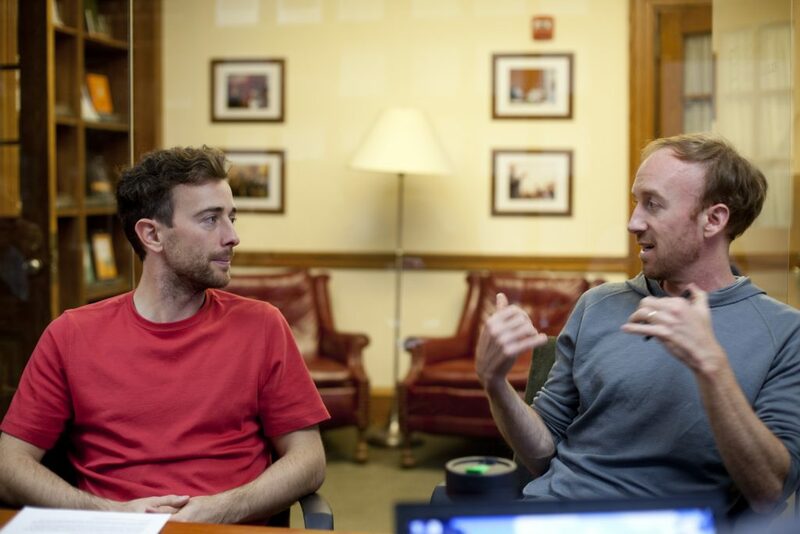 We do so through a collection of programs designed to provide a wide breadth of information to all students at Tuck and also deep learning opportunities to students more close affiliated with the center. Join us for office hours every Friday during the academic year from 11:00am-12:30pm in Tuck 205. 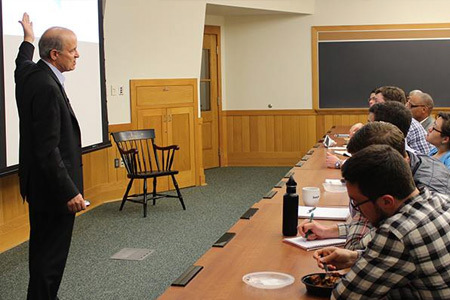 Our flagship speaker series provides MBA candidates and the Tuck and Dartmouth communities with insights into how changes in technology affect individuals, impact enterprises and reshape industries. 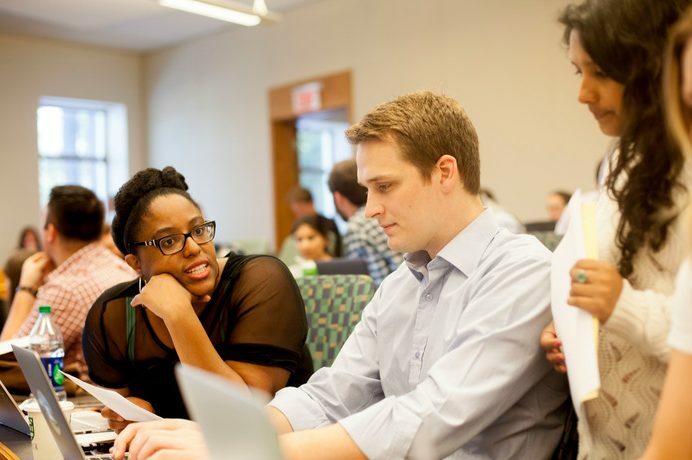 The Center for Digital Strategies offers an MBA Fellows program for second-year students interested in business strategy and the impact of information technology in the extended enterprise. 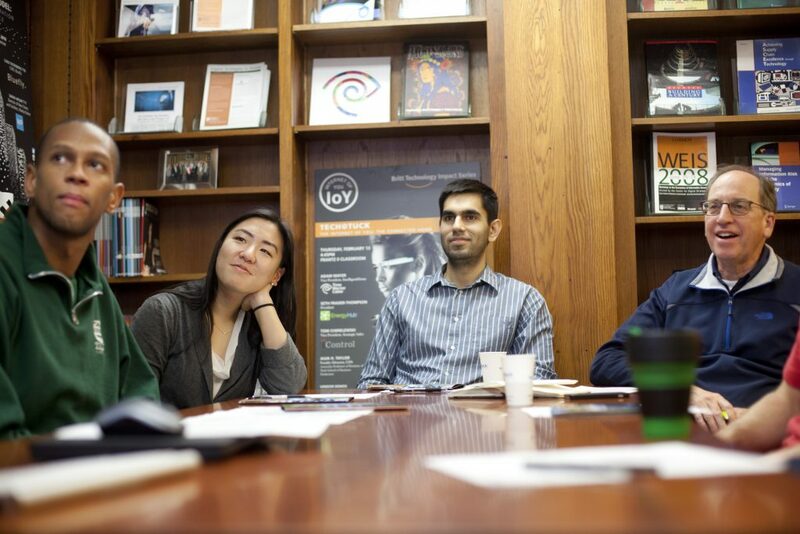 This first year MBA program creates a community of students looking to discuss important digital strategies and technology trends with their peers, faculty, staff, visiting executives, and alumni. 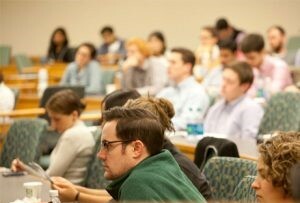 CDS runs or supports occasional conferences and seminars relevant to the center’s areas of focus. We support the infusion of information technology and digital strategies into the curriculum via a collection of courses.